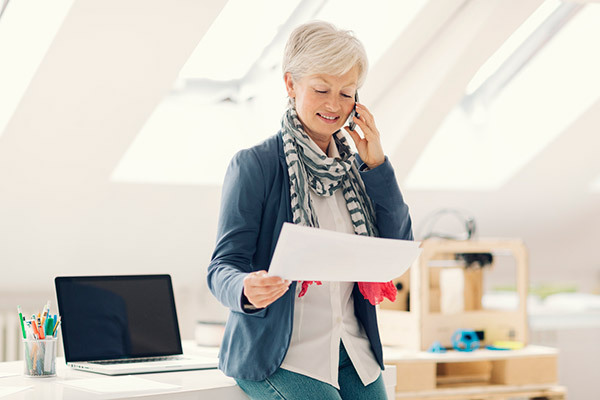 Your phone system can do more for a lower cost and less risk. Managed Unified Communications (VoIP) delivers more than legacy phones. Advances in technology bring powerful features that redefine what a phone system can do. Unified Communications provides seamless collaboration via a variety of devices. Lower CAPEX costs by eliminating hardware. Your total cost of ownership goes down when you’re not buying and maintaining hardware. We take care of the hardware, whether on your premises or ours. Keep your phones or get new ones from industry leaders. Our relationships with major telephony companies ensure low prices on new desk sets that make the most of today’s technology. Choose the service that fits your needs. We provide custom solutions that include integration with 3rd party telephony end-points, enterprise email systems and mobility devices. Our UCC is offered as two service models, On Premise and Cloud Hosted. In this configuration, your PBX is located at your site. The PBX—or private branch exchange—is the system that manages your businesses’ internal and external calls. We install it, monitor it and maintain it. Customize a service plan that’s right for you. We’ll assess your needs to determine a service plan that will be the most cost-effective for your business and employees. We design your infrastructure, consolidate your network, and install the necessary equipment and software. In this configuration, your PBX is in the cloud. 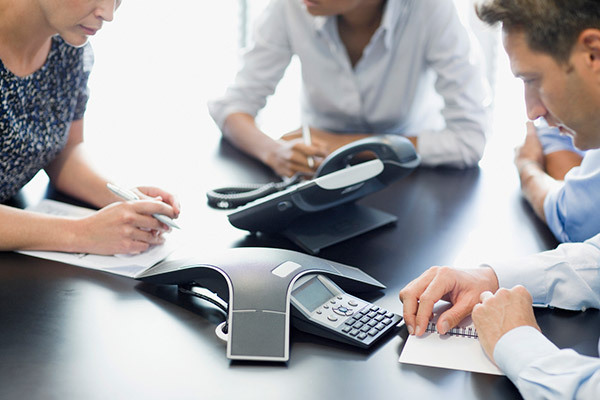 With Cloud VoIP from Dynamic Quest, you get seamless communications. Your employees can communicate and collaborate more efficiently through the real-time integration of communication services like extension and number mobility, desktop sharing and conferencing. Cloud VoIP is infinitely scalable. You don’t have to worry about buying new hardware to handle increased loads. As you grow, your system does, too—easily and as much as needed.